The main component of limestone is calcium carbonate (CaCO3), Mohs hardness of 3. 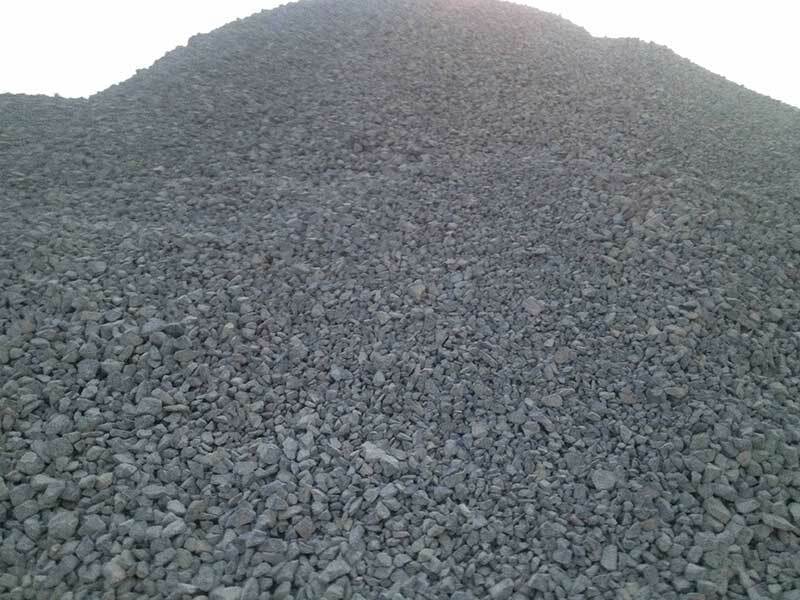 The limestone mined from limestone, limestone particles is formed by crushing, stone, sand, or further grinding formation of limestone powder, widely used in building materials, metallurgy, chemical industry, highway. Lime has quicklime and hydrated lime. Limestone calcined into calcium oxide CaO (common name lime), usually used in bulk, water treatment, asphalt improvement, desulfurization, building materials, pharmaceutical and other industries. Lime to absorb moisture or water will become the main ingredient is slaked lime, calcium hydroxide Ca (OH) 2, for environmental protection, medicine, food and other industries. Lime or limestone is rich in resources, ore grade generally can meet the requirements of various industrial sectors. Therefore, the general need for simple ore washing, without the need for complex beneficiation process for purification. Limestone processing is mainly crushing, grading and production of quicklime, hydrated lime, precipitated calcium carbonate, ultra-fine (nano) calcium carbonate, carbon dioxide, etc.. Limestone commonly used dry crushing process, for metallurgy, road limestone, ore crushing screening can be.